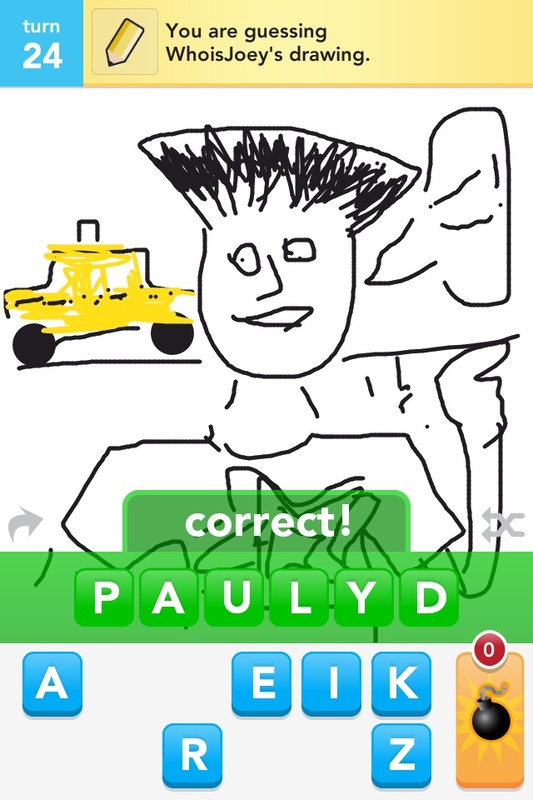 Punk Rock Parents: My Drawsomething Skills Are Epic! 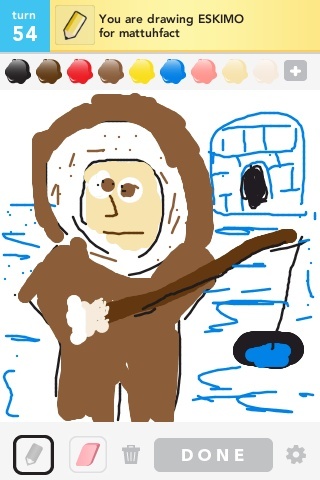 My Drawsomething Skills Are Epic! And then there are my drawings. They are EPIC! On the left is someone else's attempt at the word "Lion King". 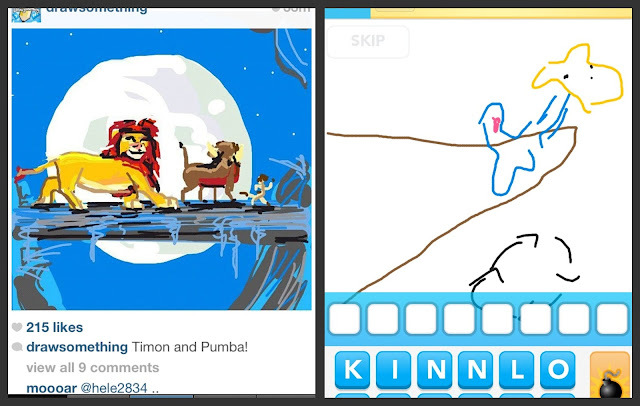 On the right is my amazing rendition of Rafiki holding up baby Simba on Pride Rock. I even added a little "circle of life" symbol at the bottom to make it even more obvious. It's why we photograph rather than draw. Oh Patrick that is SO true! My kids are also playing this game. I really like how you drew the lion king. 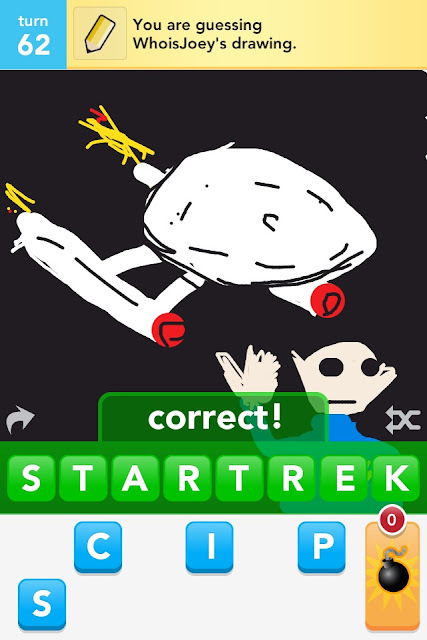 That game enhances everyone's artistic talent especially for kids. 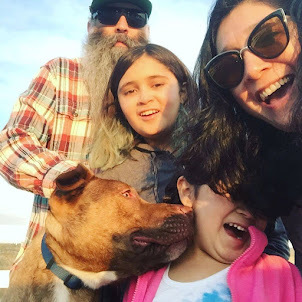 My 5 years old son loves arts and music, I even bought him some band shirts from http://www.rockbabyshop.com/. He was really happy. He loves the design and he feels so comfortable wearing it. Your lion king drawing is highly likely to induce seizures in the elderly. Awesome Matt! You can use it as a tool at work!